Location, Location, Location. 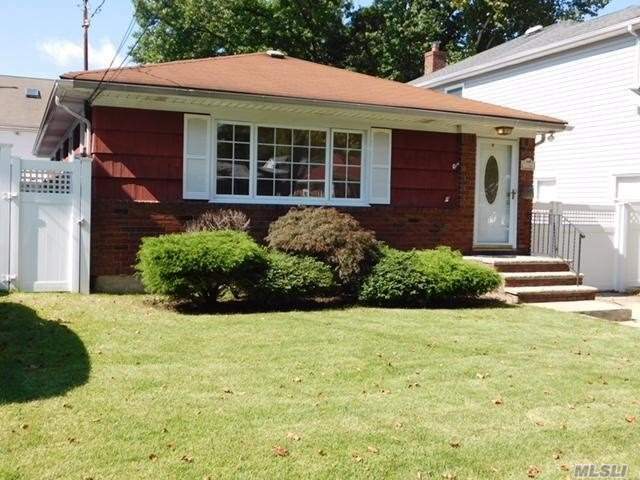 This Charming 3 Bedroom Ranch Is The Perfect Place To Call Home. Sun Filled Home With A Serene Backyard Complete With An Inground Pool. Updated Kitchen & Baths! Beautifully Finished Basement! Central Air On Main & Basement Level! Hardwood Floors Throughout!! Centrally Located To Restaurants & Shopping. A Commuters Dream! This Is One Level Living At Its Finest!! !